Held in the Avenue for the Arts [workshop] Space, this series aims to make learning a new skill or expanding your network of artists and writers easy, accessible, and exciting. It’s never been easier to meet your people. Follow these links to reserve your seat at the Graphic Novel Workshop, Artist Residencies Roundtable, and Submitting Art to Literary Journals. To stay up to date with the Avenue, be sure to check out the events calendar and follow the Avenue on Facebook, Twitter (@AvenueForTheArtsGR), and Instagram (@avenueforthearts) for the latest news and updates. If you are an artist or a writer, you’ve probably heard this one piece of advice from a mentor at some point in your life: find a community. What people don’t always tell you is how to find that community. It can be a daunting process to try and find like-minded people in a city with thousands of people and hundreds of events, and it can be easy to feel like there are both too many and too few opportunities. Workshop Wednesdays aims to break down those intimidating barriers with a monthly educational series fostering community connections and providing chances to build marketable creative skills, network, and discover local resources and fresh faces. Held in the Avenue for the Arts [workshop] Space, this series aims to make learning a new skill or expanding your network of artists and writers easy, accessible, and exciting. Community members are already buzzing about the series. 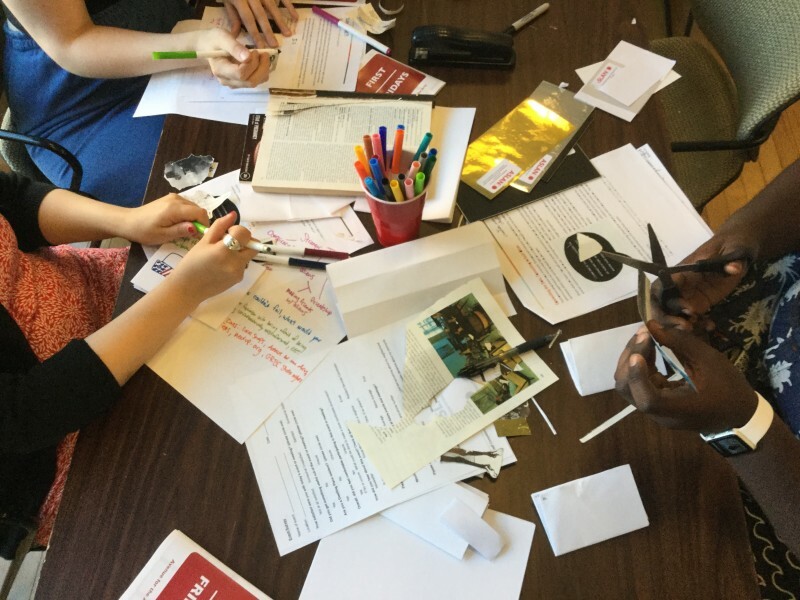 Austin Knight, who attended a recent zine-making workshop, says that the most valuable aspect of the series was being able to connect with people on the Avenue. “It gave me a sense of confidence that I could have my art seen by a larger audience,” he said. Mariah Anne, another participant, believes that the opportunities this workshop series offers to build community and meet like-minded people “[gives] power and motivation to the creative self.” This summer’s workshop series offers a wide range of topics and perspectives, providing a glimpse into creative fields and industries that might otherwise be inaccessible. Workshop Wednesdays also aims to foster collaborations between different art communities. On August 16th, there will be a workshop whose focus is turned onto the little-known connections between lit mags and visual arts. Laura Citino, managing editor of Sundog Lit, will lead this workshop on the ins and outs of the publishing business, how to choose journals to submit to, as well as how to recognize where and when your aesthetic fits into a journal. Citino is a fiction writer from southeastern Michigan, who received her 2013 MFA in fiction from Eastern Washington University. Her work has appeared in numerous journals in print and online, including Passages North, cream city review, Gigantic Sequins, Blue Earth Review, Smokelong Quarterly, and others. She currently teaches in a program for academically talented youth. 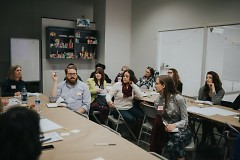 On July 26th, Workshop Wednesdays is a collaboration with ArtPrize to present an exciting roundtable discussion about applying to and fundraising for artist and writer residencies. Featured guests include Deb Rockman, Bill Hosterman, and Meghan Moe Beitiks. 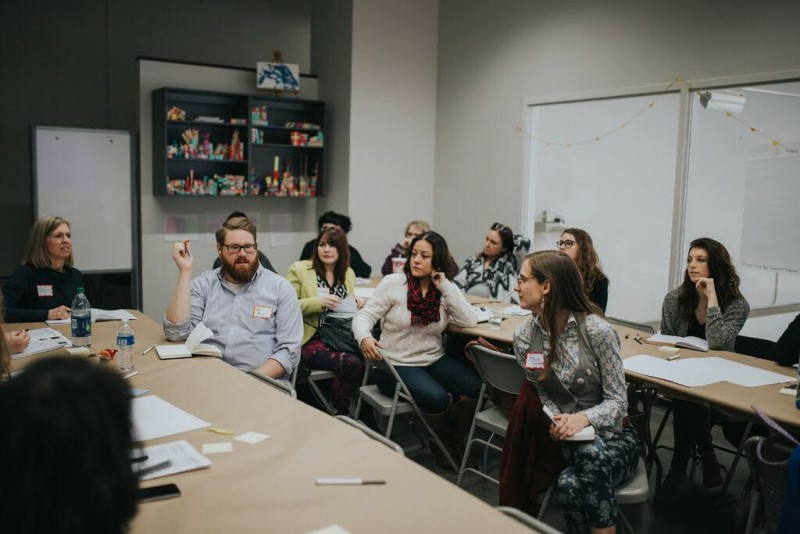 An approachable conversation-based workshop the discussion will cover topics such as: How artist and writers can benefit from participating in residencies, when to apply, how to apply, and how to raise funds to get you to the residency. An open dialogue with panelists, audience members will be invited to contribute experiences and questions. On July 19th, Workshop Wednesdays will dive into the process and potential of graphic novels. Head down to the Avenue for a panel discussion with award winning graphic novelist and seasoned panelist Kenny Porter and prolific Detroit-based professional comic book artist Jim Towe. Kenny Porter is the winner of the first Top Cow Talent Hunt for Writing in 2012 and has been published by Pif Magazine, Heavy Metal, Top Cow/Image Comics, Visionary Comics, and more. Joining Porter for the conversation is Jim Towe, the artist behind one of this year’s most anticipated releases — the 25th anniversary relaunch of Rob Liefeld’s Youngblood at Image comics. Towe has worked with various publishers, including Archie Comics, Boom! Studios, and Top Cow Productions. The conversation will be an informative inside look into this ever-expanding artistic field, designed to benefit those already involved in the comics business, those who want to create and publish, and those who don’t know how to get started. Porter is excited to bring his expertise to this panel, and hopes to reach people who may not be familiar with the process. “I hope people take away knowledge of all the work and effort that goes into making comics and how rewarding it can be,” he said. Creating art pays off, but not after a ton of hard work. In the midst of dead-ends, false starts, and a world that you sometimes have to convince to take you seriously, finding space in the community can be the difference between making and not making. Workshop Wednesdays is making that space happen. Be a part of it, and make the most out of your summer. The Avenue for the Arts is a neighborhood title for the South Division commercial corridor. 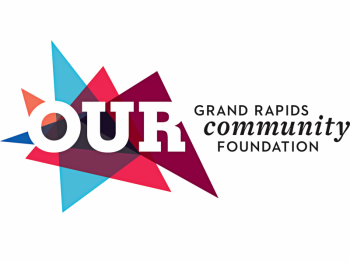 We are residential, commercial and nonprofit groups working together in a creative community. We are residents in Heartside, and active participants in shaping change in our neighborhood. In 2005, we choose the Avenue for the Arts as a title to represent our commercial corridor and the projects and events that we create. Because the Avenue is powered by volunteers, guest writers create our Rapidian content. Special thanks to Jackie Vega for her contribution of this piece. Jackie is an intern for the Learning Lab at the Avenue, Education Coordinator, poet, would-be librarian, and the owner of too many plants for her own good.